HOW LONG HAS JAZZMONTHLY.COM BEEN AROUND? 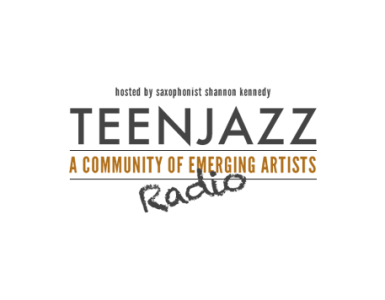 WHAT GROWTH HAVE YOU SEEN WITH JAZZ MONTHLY? WHO IS YOUR TARGETED AUDIENCE WITH JAZZ MONTHLY? 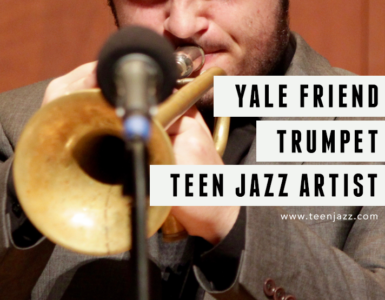 WHAT DOES JAZZ MONTHLY OFFER THAT WOULD BE APPEALING TO YOUNG MUSICIANS? WHAT KIND OF FEEDBACK DOES JAZZ MONTHLY RECEIVE? “The number one comment is that our readers love the color scheme. Closely following that is that they love the content. People like the fact that we have educative information. We offer great information about the artists and entertainment that they love that educates them more about the music and the artists. WHO ARE SOME OF THE KEY ARTISTS THAT YOU HAVE FEATURED? WHAT NEW FEATURES CAN WE LOOK FORWARD TO IN THE FUTURE? THANK YOU VERY MUCH, SMITTY. SO, WHAT WAS YOUR INSPIRATION TO DEVELOP JAZZ MONTHLY? HOW DO YOU MAINTAIN THE WEB SITE WHILE WORKING AS A CHEMIST? 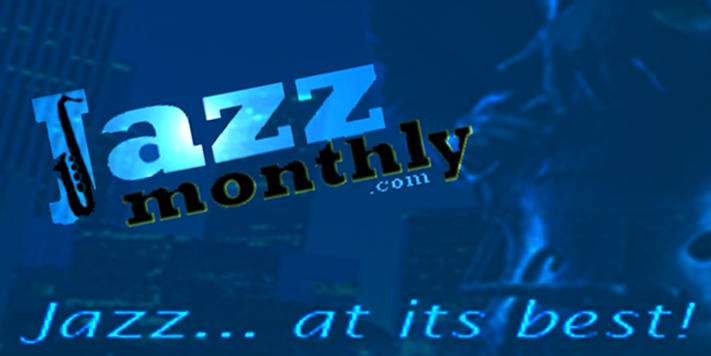 Visit the Jazz Monthly web site.